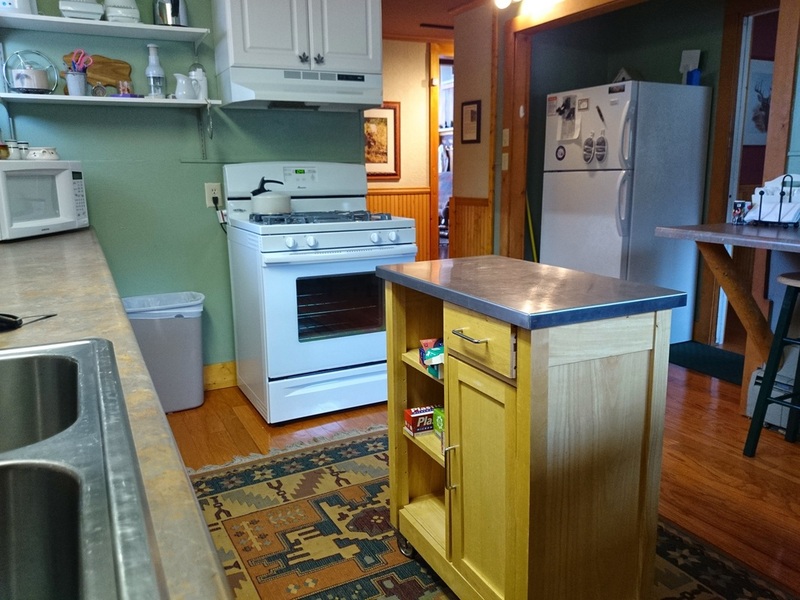 Our kitchen is fully equipped with all dishes, pots & pans, crock pots, baking dishes, and other essentials you might need. There are 2 full size refrigerators and a wine refrigerator for your convenience. This will allow you to create any delicious meals you choose to provide for your family and friends. Estes Park has numerous restaurants ranging from fast food to elegant sit down dining if you choose to go out. Also, there are 2 grocery stores for all your shopping needs.